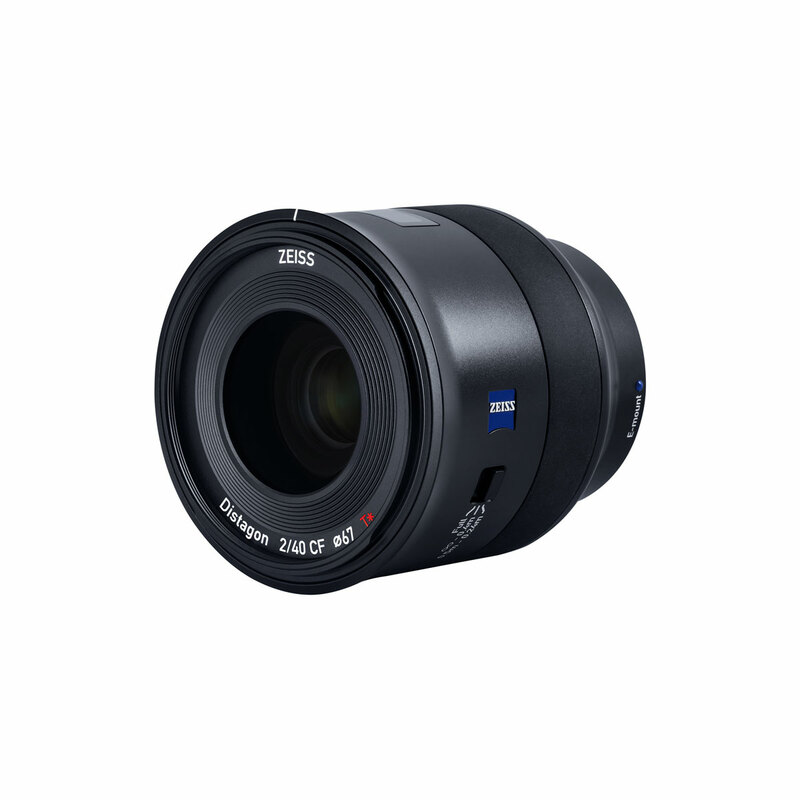 Thanks to its close focusing distance and fast autofocus, the ZEISS Batis 2/40 CF is ready to capture every unique moment. 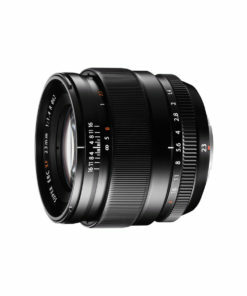 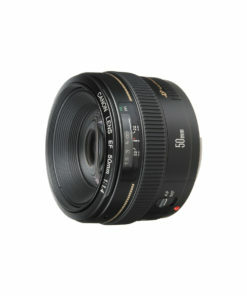 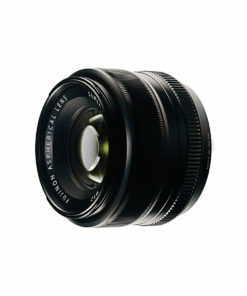 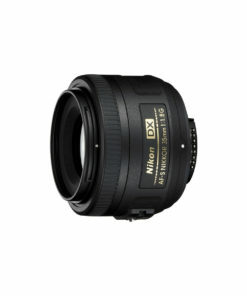 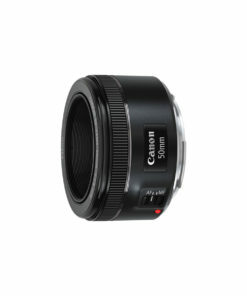 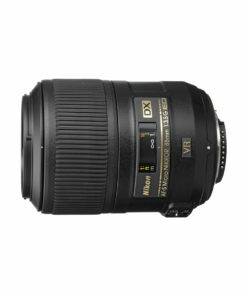 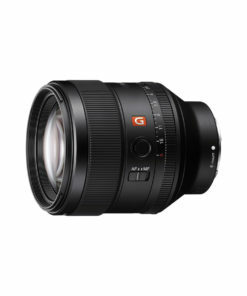 Its 40mm focal length makes the lens a versatile companion for a whole range of shooting situations. 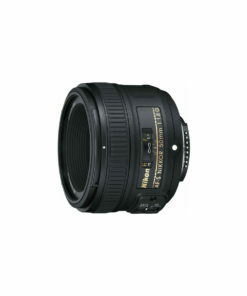 The close focusing distance of 24cm (9.4 inches) and large aperture f/2 enable photographers to integrate the main objects cut-out into a creative shot.